While you may not think about it very often, occasionally the thought crosses your mind regarding what you would do if your vehicle ever broke down or you got stuck somewhere. No one relishes the idea of hearing odd sounds coming from his or her car indicating a flat tire or engine trouble, but it does happen and often when you least expect it. You want to be prepared in case something does happen, and that means knowing whom you would call for help. There are times where there may not be a friend or family member there to bail you out with getting you gas or jump starting your car. 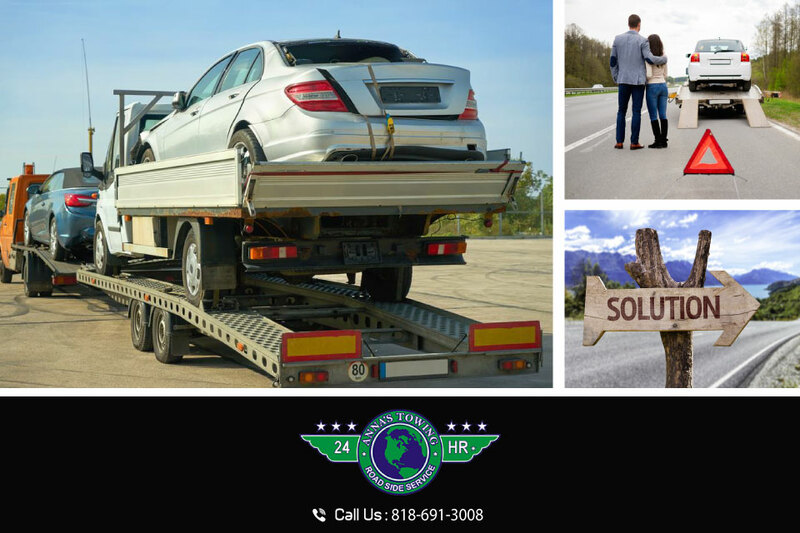 It is a good idea to familiarize yourself with a quality, reliable Glendale towing service, so you know whom to call and what to expect. Any service you consider should have the ability to provide you with the basics when it comes to assistance. 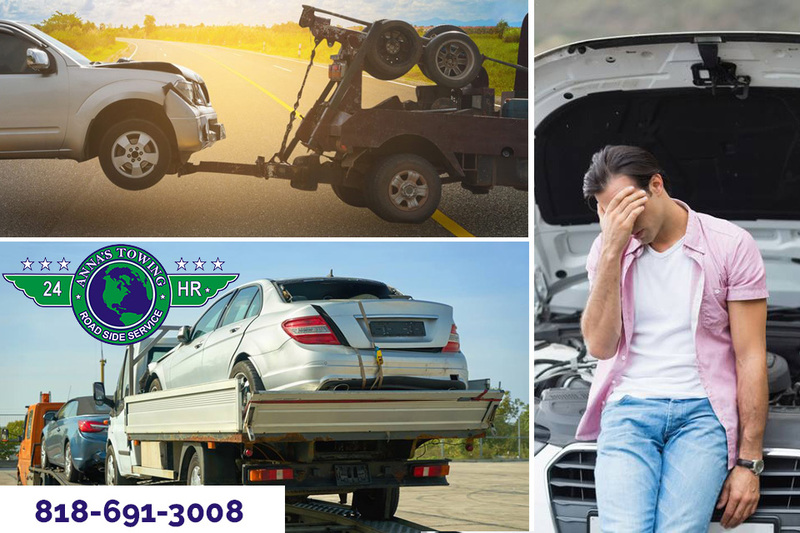 Most towing services can offer you a tow when your vehicle has broken down and cannot get started or be driven safely. You should also look for a service that can help you with things like tire changes if you have a flat, gas delivery in case you run out of gas somewhere, lockout services in case you have locked yourself out of the car and basic roadside assistance to help you with minor problems. 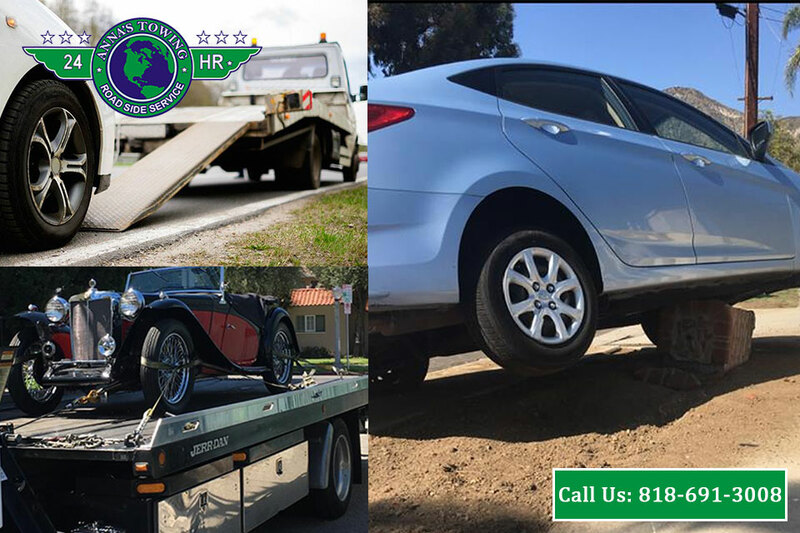 It is great to know the name and number of a Glendale towing service, but if that service is not available when you need them most, it does you little good. That is why you want to look for a service that has availability twenty-four hours a day, seven days a week. You need to know that you can make a call in the middle of the night or early in the morning on a Sunday and get the emergency assistance you need as soon as possible. 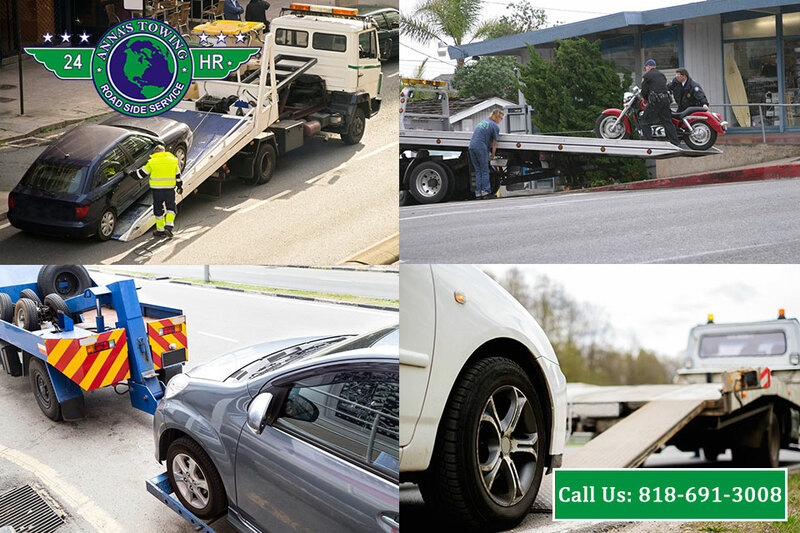 If you want reliable, available and effective Glendale towing services, the name you want to remember is LA County Roadside Services. 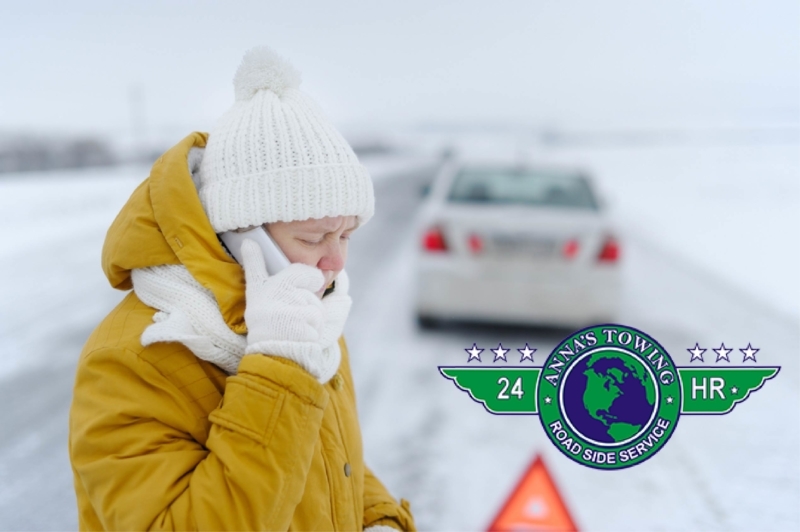 We can provide you with a wide array of towing and roadside assistance services to help you out of a jam, and we have twenty-four-hour availability so that we can always be there for you when you need it. Make sure to remember our number – 818-691-3008 – so that you are aware of whom to contact when you find yourself in trouble with your vehicle.